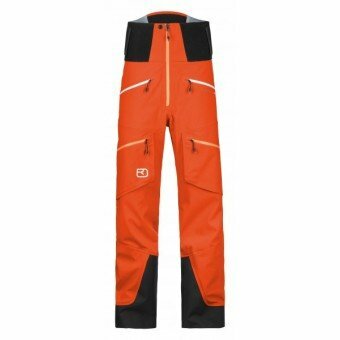 When it comes to equipping yourself for freeriding, it doesn’t get better than MERINO 3L GUARDIAN SHELL PANTS. The pants will protect you from snow and moisture thanks to the high-performance Toray Dermizax EV membrane, with a water column of at least 20,000mm, and are also 100% windproof. 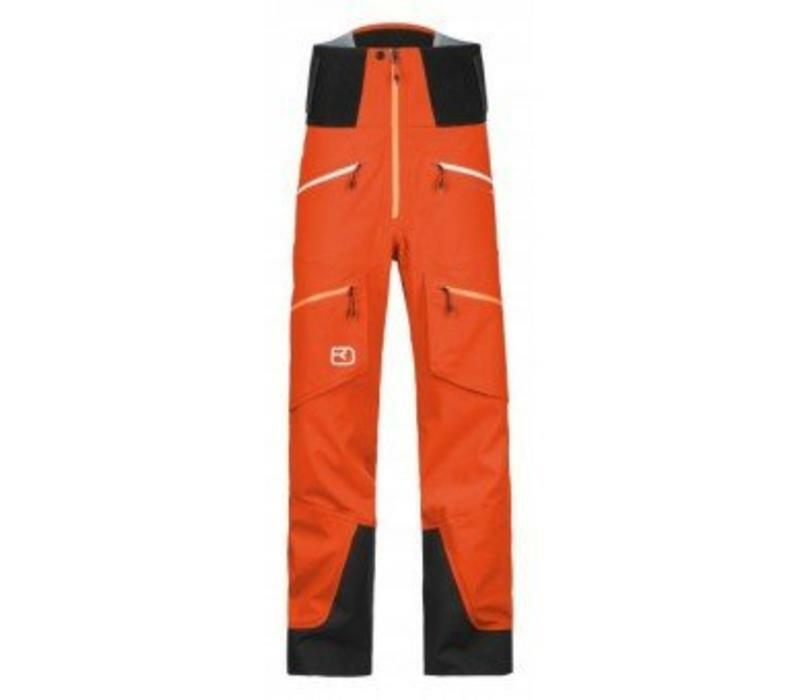 In addition, the 3L GUARDIAN SHELL PANTS are more comfortable than any other ski pants! Why? The unique material allows only merino wool to touch your skin. On the inside, the pants are completely lined with merino wool, thus guaranteeing maximum wear comfort and an ideal body climate. On sweat-inducing ascents, the excess moisture is transported outwards, ensuring the pants remain pleasant to wear. And if it gets cooler on the descent, the merino backing provides comfortable warmth, whilst the Merinoprene back protection in the extra-high-cut back offers additional protection from snow and cold. In their second edition, our Freeride pants are quite a bit lighter. We have optimized the material and features, allowing us to save up to 100g. At the same time, new processing technology has enabled much flatter and, consequently, longer-lasting seams, allowing for even more powder fun. You’ll always have everything you need close at hand in the various pockets. With their loose cut, the 3L GUARDIAN SHELL PANTS not only allow you plenty of freedom of movement, they also look great too.